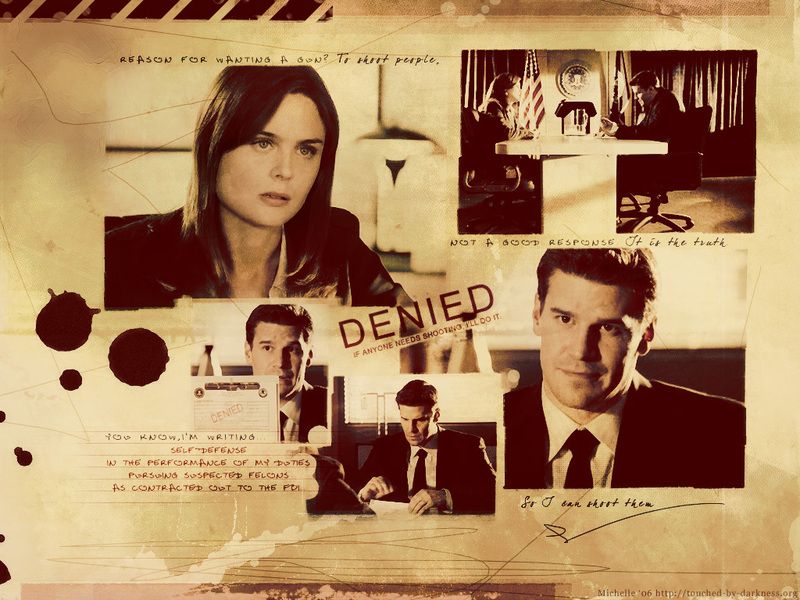 Booth & Brennan (Bones). . HD Wallpaper and background images in the TV-Paare club tagged: wallpaper bones seeley booth temperance brennan tv couples. This TV-Paare wallpaper contains zeitung, papier, magazin, tabloid, rag, zeitschrift, lappen, boulevard, anime, comic, manga, cartoon, comic buch, karikatur, and comics.